On Thanksgiving Day a fan rolled up a glove into a ball at the Harvard-Yale football game. The fan hit the "ball" with a broom and they didnt need to use gloves because the ball was soft. This was the start of an indoor game and the beginning of a new sport. The Farragut Club wrote the first rules of the new sport. Every sport needs rules and this began the diffusion of it. The new sport was then moved outside. The reason it was moved outside was because firefighters needed some extra excercise. 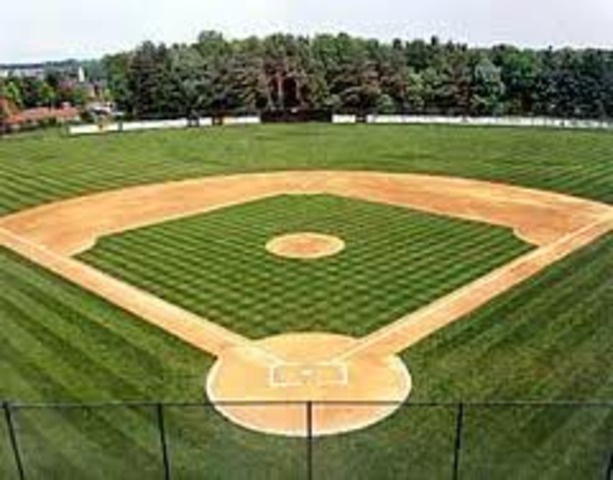 Leagues than began to form and the sport from then on was played outside. Hey, Why Cant I Play? At the beginning of the new sport women began to play. 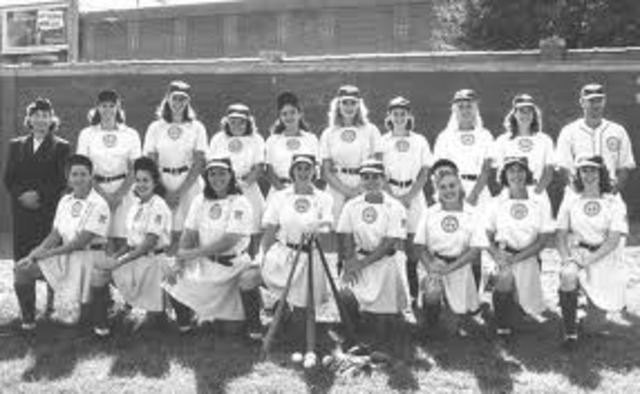 The first women's softball team was formed in Chicago at West Divsion High School. This impacted women because at that time women were starting to gain independance and a new sport that was similar to a boy's sport made them feel very independant. The game was first named "kitten ball" because the ball was so soft. It was then transfered over to "diamond ball" when the game was moved outside. 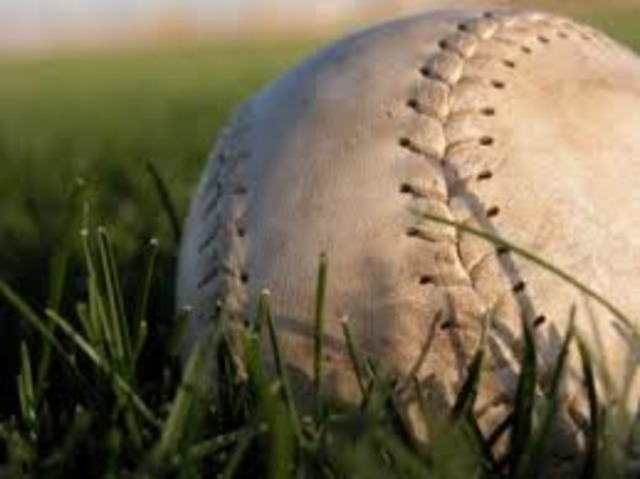 In 1922, however, the name officially became softball and with a more professional name the sport got more attention. When Do We Get an Association? 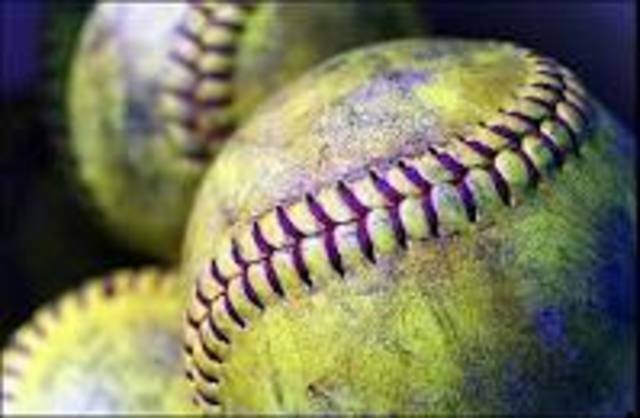 In 1933 the first softball association was formed, the ASA. 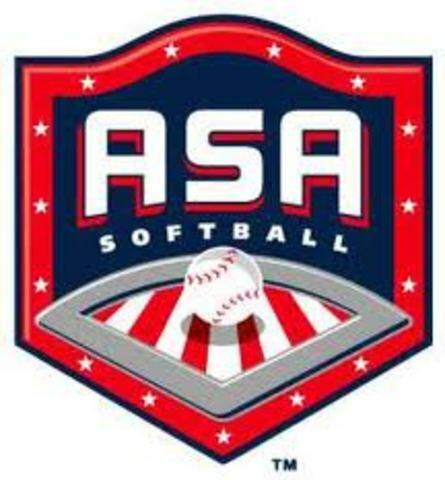 The ASA stands for the Amateur Softball Association. 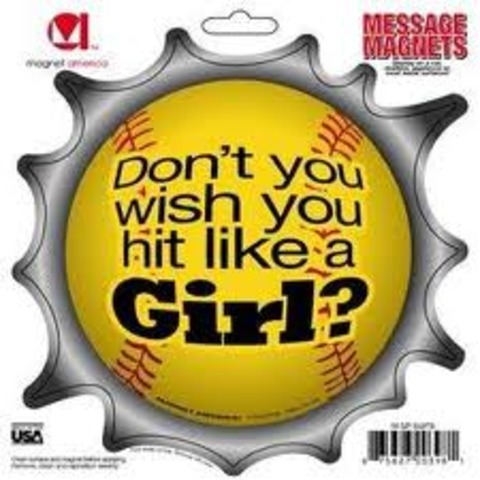 Today, the ASA is pretty much the leaders of softball and they regulate and change the rules and guidelines. 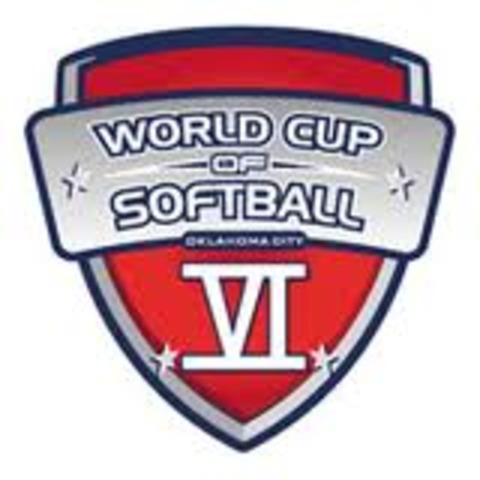 The first international women's softball tournament was held in Melbourne, Austrailia. 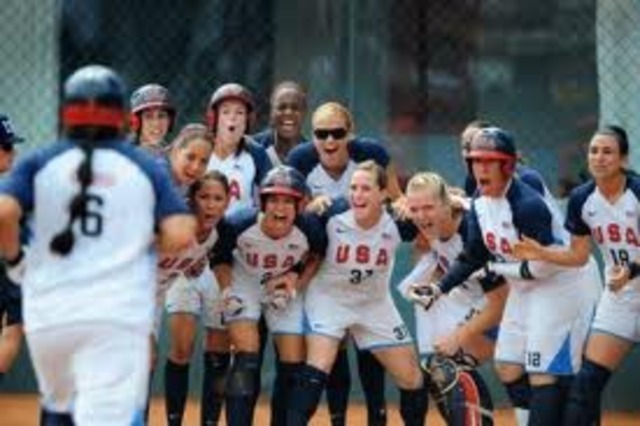 The sport then spread around the globe and created softball players from all over the world. First olympic softball tournament was held in Atlanta. This sport became an olympic team. The USA team won the 2004 olympics and became known as "The Real Dream Team." As softball grew into a popular sport, colleges were giving women more opportunities for scholarships and this helped the sport turn into a pro league. Say what??? I am a Pro? The International Women's Professional League was formed in 1976. 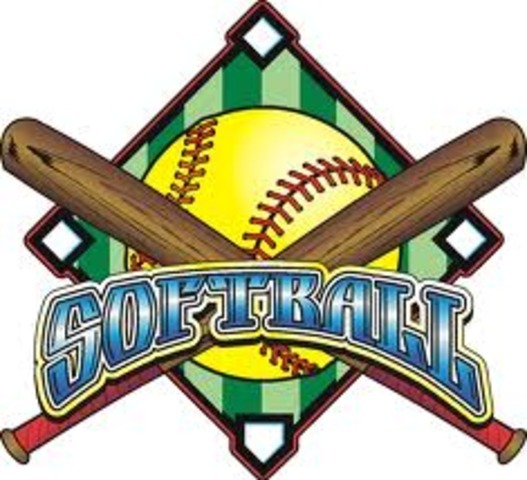 Even though this organization folded in 1980 it impacted women's lives to continue playing softball. Today the International Softball Federation has 113 member countries. This game of softball started out as a silly indoor game and became a popular world sport. 40 million Americans play the sport once a year and it has impacted many people's lives.